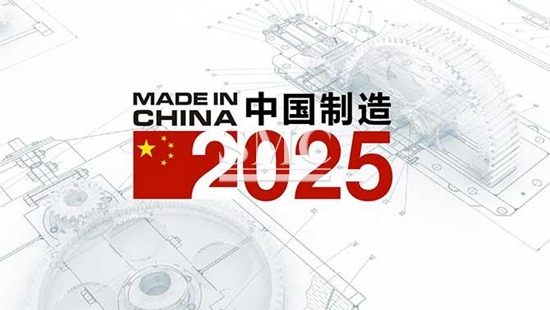 Made in China 2025, is the title given by Beijing economic planners that maps a plan on how China will reach its goals to “own” the 21st century economy. This strategy aims to dominate numerous aspects in the world’s economy such as artificial intelligence, robotics, electric vehicles, etc. China has not only come up with the concept of Made in China 2025, but has initiated a plan to accomplish the task. Already, the Chinese government has spent large sums of money on tax breaks and other subsidies to get the afore mentioned industries going. China has identified new-energy vehicles as an emerging industry and wants to boost their annual sales by ten fold in the next ten years. They have began making this a reality by giving subsidies to both the consumers and the manufacturers of the vehicles. In addition to these subsidies, the government has made a new class of permits allowing companies to produce solely electric vehicles, meanwhile imposing a moratium on the production of conventional gasoline run vehicles. This has lead to China being the world’s largest market of new-energy vehicles. Similarly, China hopes to dominate the robotics industry. While China currently has an abundance of robotics companies, their technology often is derived from the US and Japanese markets. In order to change that, China is putting large amounts of resources into the industry in order to increase their future prosperity. Due to the large tax cuts and subsidies being offered to the consumer and manufacturers in the robotics and new-energy vehicles industries, there is now an over populated market. There are currently 200 new-energy vehicle manufacturers in China. Likewise, robotics start-ups are are emerging rapidly to try and get a cut of the $11 billion dollar anual market. With so many companies in a particular market, there is sure to be fallout of some companies. In edition to the over population of certain industries, this industrial undertaking will be extremely expensive. It also has the potential to cause numerous conflicts with other nations. Both the US and the EU have commented on China’s closing off to foreign businesses. While the plan for China to own the 21st century has been devised and set in motion, the outcomes and effects are uncertain.